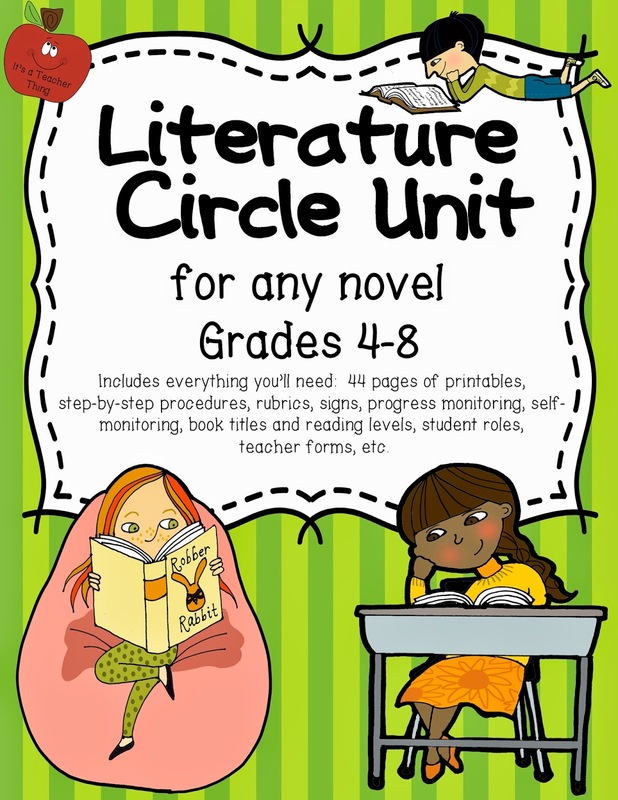 LITERATURE CIRCLES? Yes, you can! 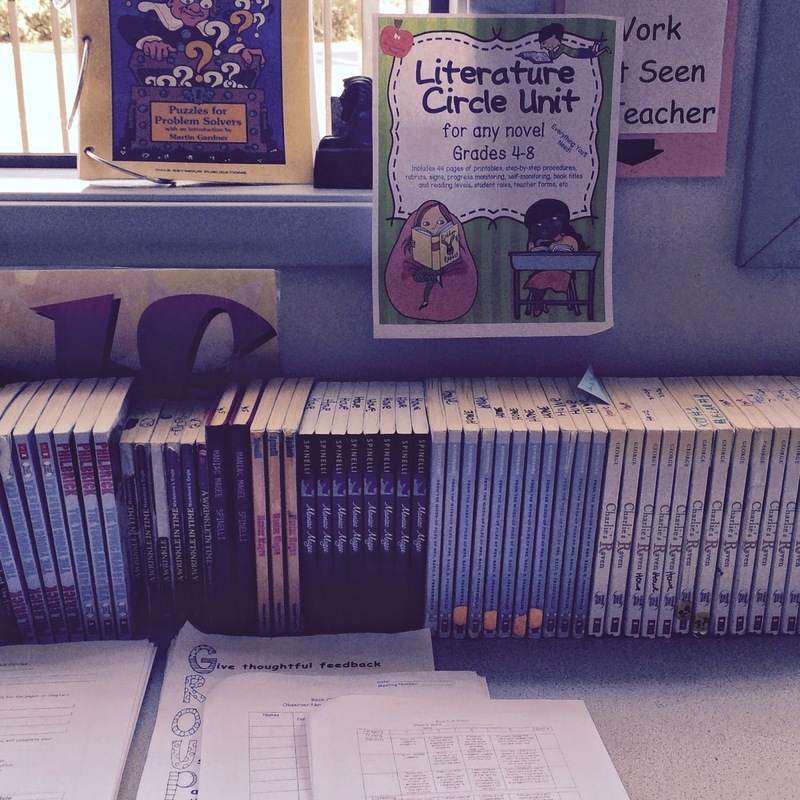 Why should you use Literature Circles in your classroom? Here’s the best answer I have after more than 10 years of incorporating Literature Circles into my classroom: Students interact with text on a deeper level and in a more meaningful way. This depth of thinking and discussion just doesn’t’ happen with independent reading. Even teacher-directed reading leaves something to be desired--the experience. I make Literature Circles an event. I want students to feel like they are doing something special. I serve tea, treats, and I teach etiquette. (Yes, etiquette!) And kids really rise to the occasion because it’s unique. I let them know that discussion in a more formal setting is something they will encounter quite a bit in their lives. Learning how to share observations and opinions is an essential human skill. Being able to agree, disagree, clarify, and add to a discussion are all part of growing up. This is what we do in Literature Circles. I’m beginning Literature Circles this week. I have my student packet ready. It’s something I’ve developed over years of trial and error in running Literature Circles. I’m thrilled with the final product. I have everything I need in one place: student packet with jobs, goal sheets, response pages, lessons on how to participate in a book club session, novels that are tried and true, final activity options, grading rubrics, and even the page breakdown for each novel title. Everything you need in one packet (except the novels). I have my novels selected and on the counter. I even have several adults at the ready to help run student meetings. This upcoming session, I have two retired principals, our librarian, several parents, and a grandparent. I know from past experience that the more adults can participate in the Literature Circle setting, the more students step up to the occasion. I need to organize snacks, but that’s a simple email home for small munchies to help make our Literature Circles special. Some of my favorite treats include small cookies, goldfish crackers, crackers and cheese, and my new favorites are those cute, little desserts from Costco. A parent donated them. I was skeptical, but they turned out to be perfect! They are unusual (mini-eclairs, mini-Napoleons, truffles, etc. ), and they are small and easy to freeze. One box worked for two different meeting dates! Biscotti are also great! I’ve even discovered the easiest way to organize tea for the meeting. 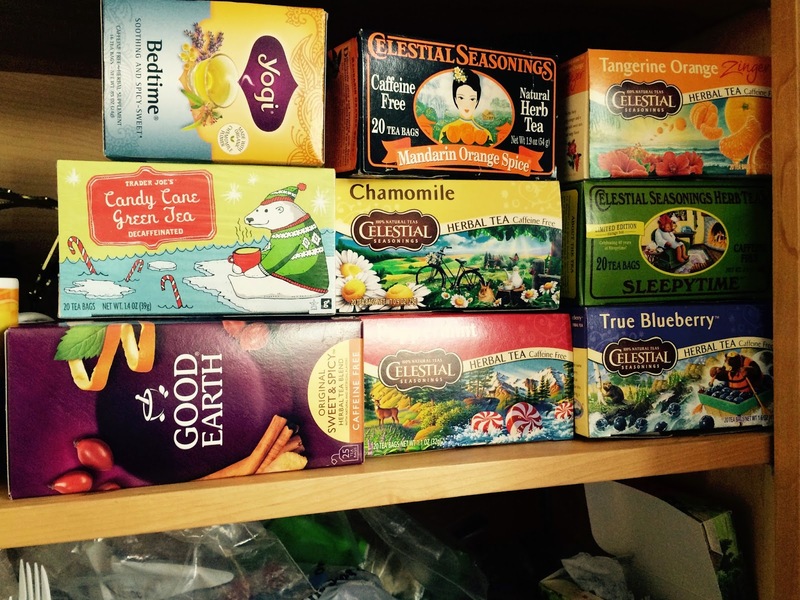 Prior to the meeting date, I have three teas selected for serving (I keep a cabinet filled with tea donations). Some student favorites include Apple-Cinnamon, Blueberry, Peppermint, Very Berry, and Sleepytime. I don’t know about you, but many of my students have never sat down with a cup of tea and a small treat. It’s always amazes me how something so simple can really add to the experience. First, I have a thick, paper hot cup for each student. I write their name and novel title on it. Since I have two different classes throughout the day, I use a different color pen for each class. Next, I select the teas to be served. I tell students the drink choices, and they write their name, tea selection, and novel title on a small piece of paper. I collect the papers the day before our meeting. The morning of the meeting, I have three big thermoses filled with hot water. (I have my little electric kettle going early). Depending on the number of orders a tea gets, I put the 4-6 teabags into the thermoses. Water is always an option. Sometimes I’ll have juice, but I prefer tea, as it seems more relaxing and (dare I say) civil!! As student arrive, or as adult helpers arrive, I have them sort the cups by drink type and then fill them ¾ full (SPILL Avoidance!). The cups are sorted by novel title, so distribution is easy. I also reuse the cups. As groups are finishing up their meetings, I collect the cups, rinse them out, and turn them upside down on a paper towel to dry. Then they are placed out of the way until the next meeting. It’s a great lesson for the kids on how easy it is to reuse items that are kept in good condition. (Before our first meeting, I let students know that we don’t destroy our plates or cups.) I do the same with the treat plate. 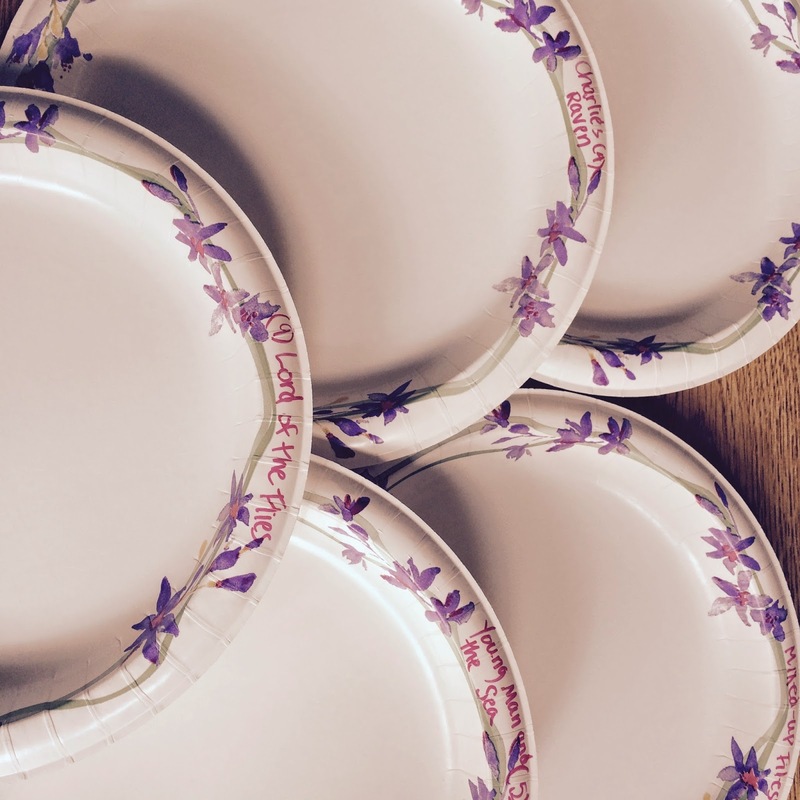 I use the sturdy paper plates, so I only use one per group for all four meetings. On each plate I write the title of the novel and the number of members in the group. This makes it easy to know how much of something I put on each plate. If we have a particularly messy snack, I’ll put a paper towel on the plate. Each student gets a napkin (if needed) and is encouraged to use proper etiquette for Literature Circles. 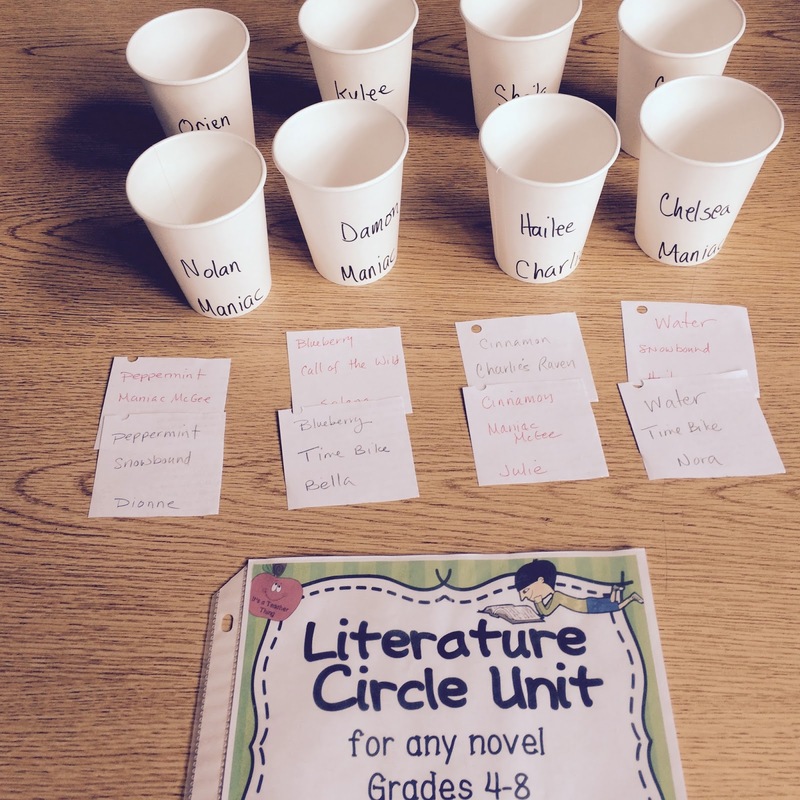 So, these are a few of my IMPORTANT pointers on creating a Literature Circle experience and making it a success--for the students and for you!